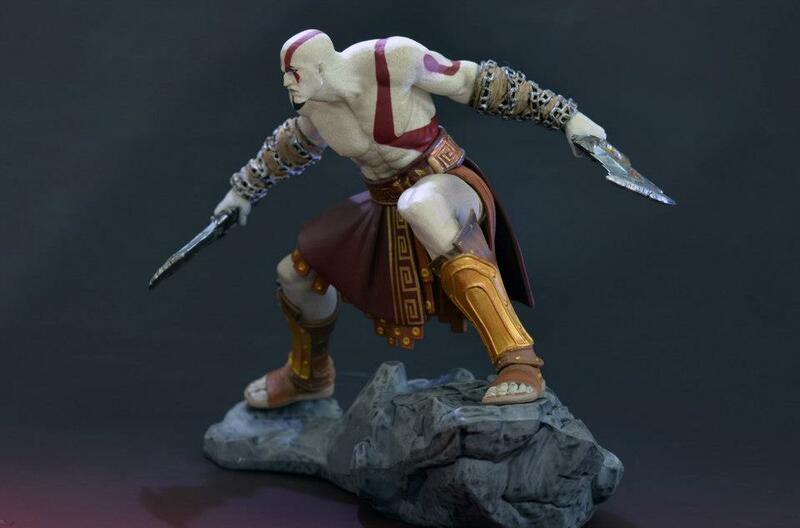 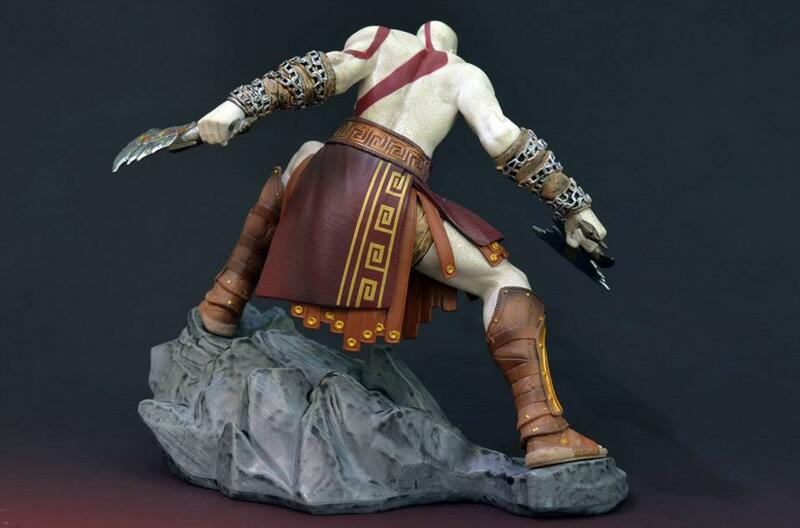 Late last year, we worked hard with Sony to create the Kratos statue that is part of the limited collector’s edition for the God of War Ascension Collectors Edition. 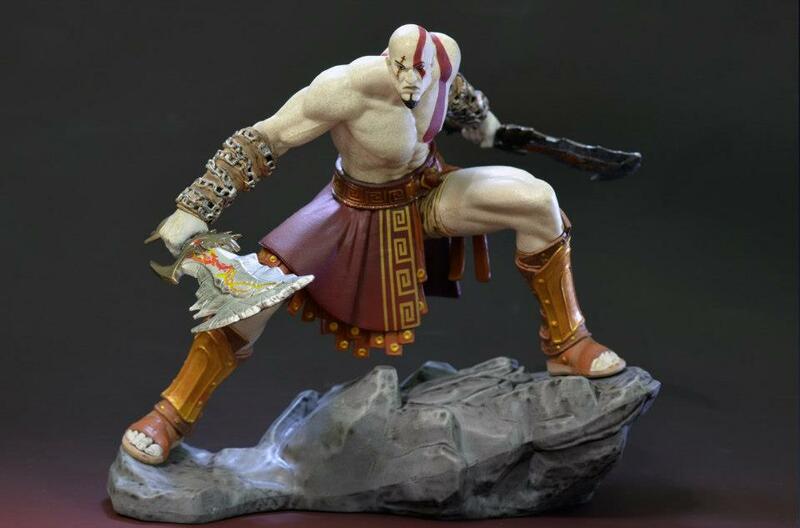 The collector’s only statue stands 6.5″ tall (would be 8″ tall if standing straight) and is made of high quality PVC. 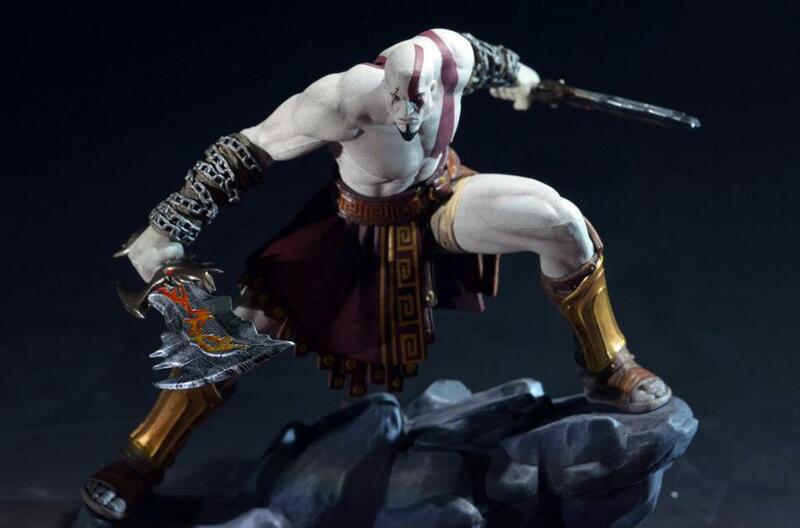 Modeled from actual in-game 3D digital files, it showcases Kratos preparing for an attack.God of War Ascension is available now. 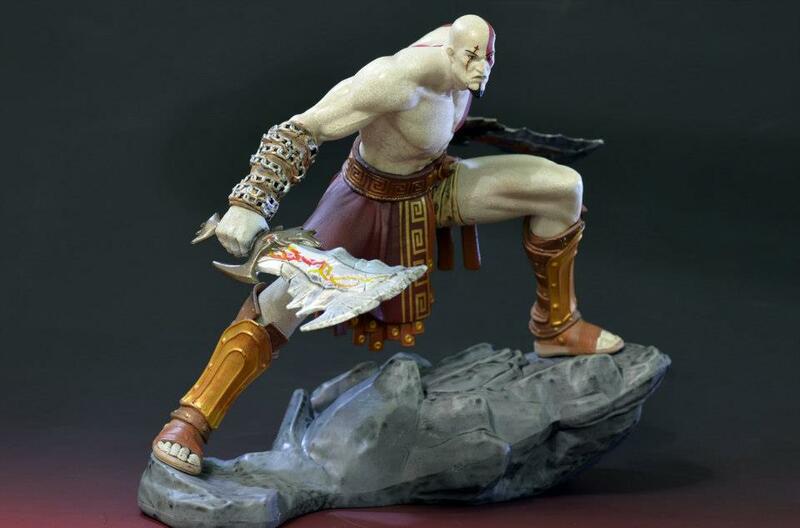 For photos, click the headline of the story.